Educational « J.G. 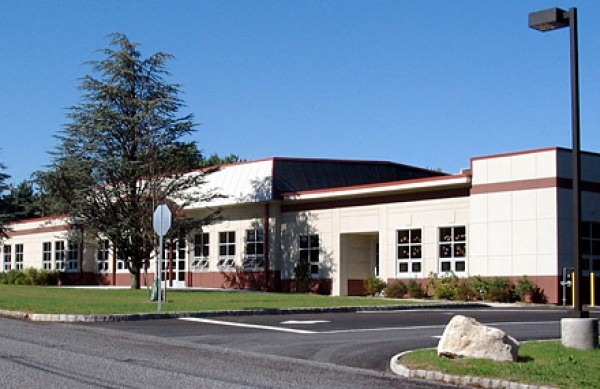 Petrucci Company, Inc.
Recognizing that each school and educational facility is different, we take the time to not only understand your vision and programs, but also the school’s history. This approach allows us to successfully customize a program that provides little to no impact for your faculty and students. 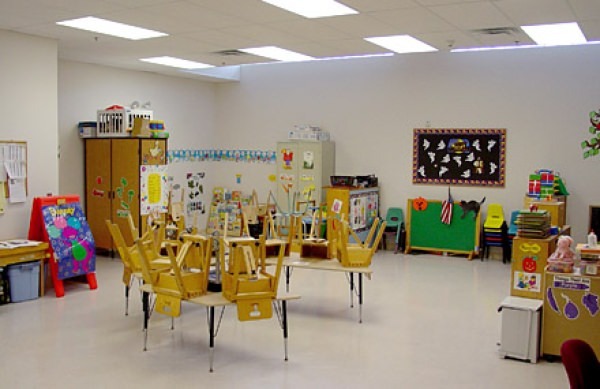 We have guided several build-to-suit Design/Build Development projects for educational facilities from site selection through final completion. We welcome you to browse our portfolio to learn more about our clients and projects. Our team, field people and contractors share in this success because you delivered exactly what we were asking for in an extremely short timeframe. We could not have asked for a better partner in this venture. 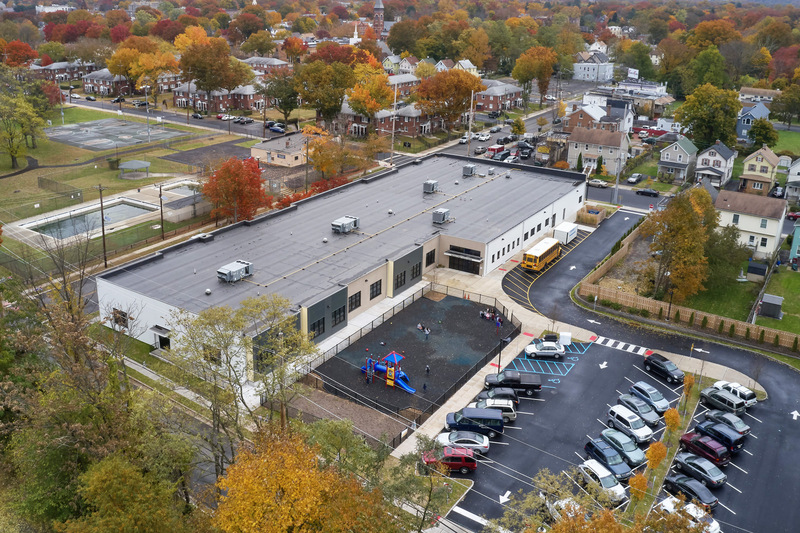 Moravian College engaged J. G. Petrucci Company to construct a new, $23- million, three-story building on its 275-year old campus in Bethlehem Pennsylvania. 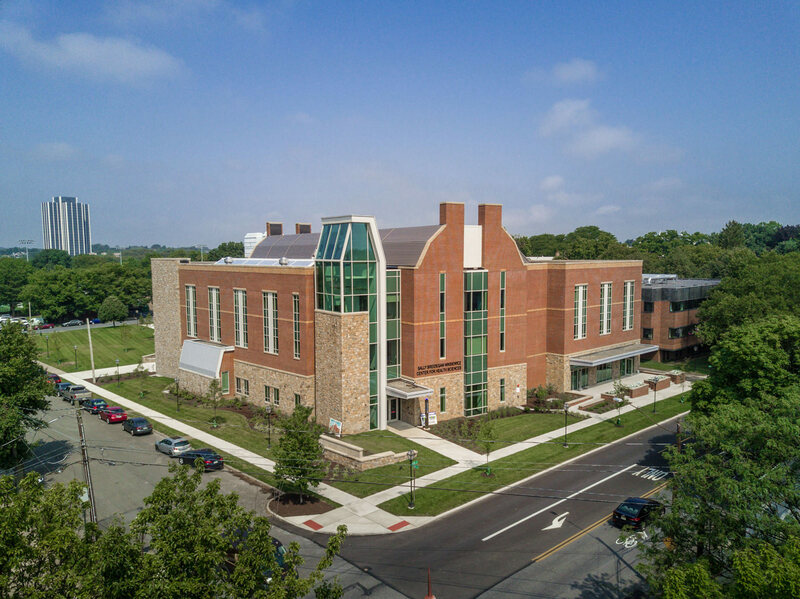 The Sally Breidegam Miksiewicz Center for Health Sciences features state-of-the-art technology that will improve the college’s Health Sciences program and caters to the growing interest in the health care industry. 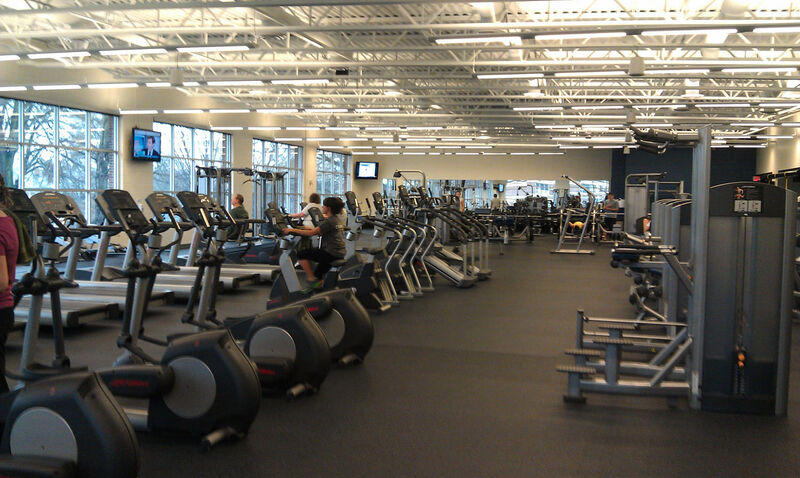 The LEED certified, 55,000 sq. ft. building creates a grand entrance to the Moravian College campus, and features a three-story atrium with glass handrails and an 8-foot, lighted Moravian Star in a glass case at the top of the building. 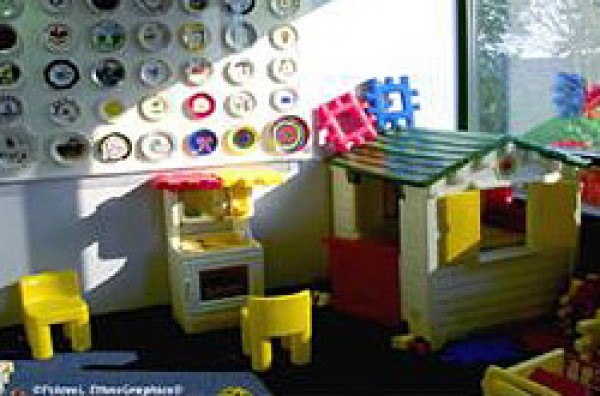 Academic spaces include classrooms, offices, labs, simulations rooms and the Lehigh Valley’s first virtual cadaver lab. The new facility will aid in developing the future of healthcare by providing professional development and education to future nurses, physical therapists, occupational therapists, and athletic trainers. J.G. 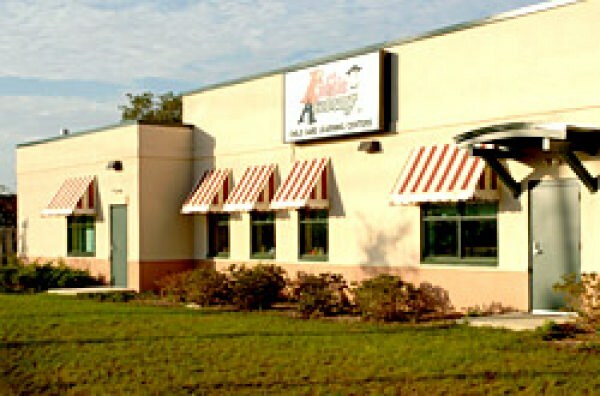 Petrucci Company, Inc. completed a 60,000 sq. 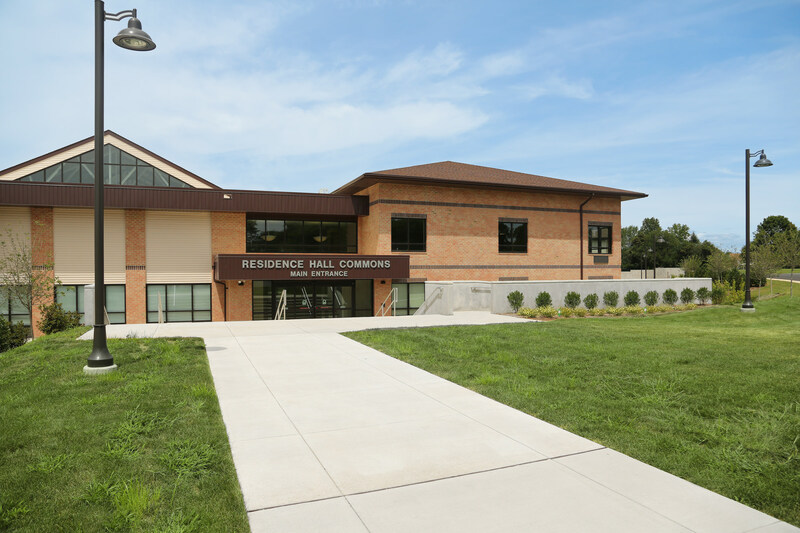 ft. Residence Hall for Northampton Community College, located in Bethlehem Township, PA. Northampton Community College is one of the very few community colleges to offer on-campus housing. J.G. 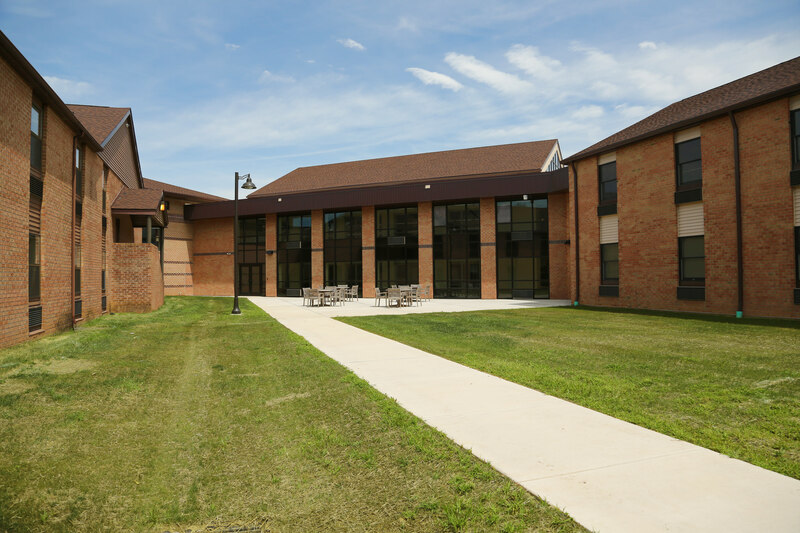 Petrucci Company, Inc. completed the Design/Build Development of the new facility and expanded the existing dormitory. Some key features of the project include, but are not limited to, a student restaurant, upgraded storm water management, student lounge/community gathering areas, landscaping improvements and an increase of over 300 student beds. J.G. 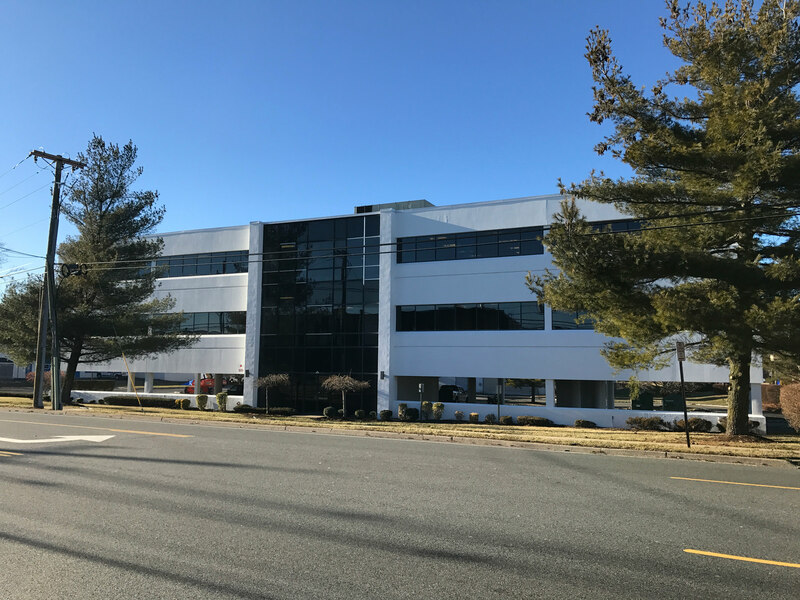 Petrucci Company, Inc. recently completed the Design/Build Development of a 42,970 sq. ft. 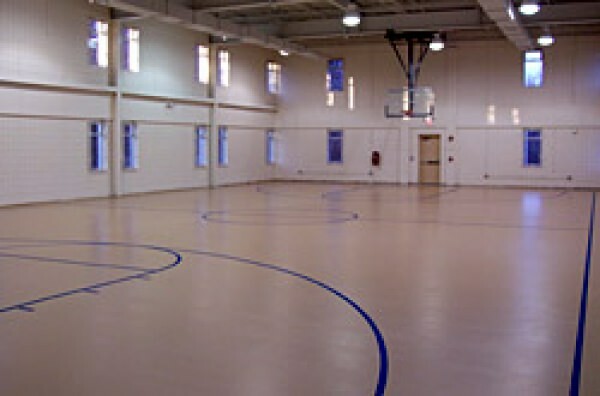 Athletic Training facility for Moravian College. 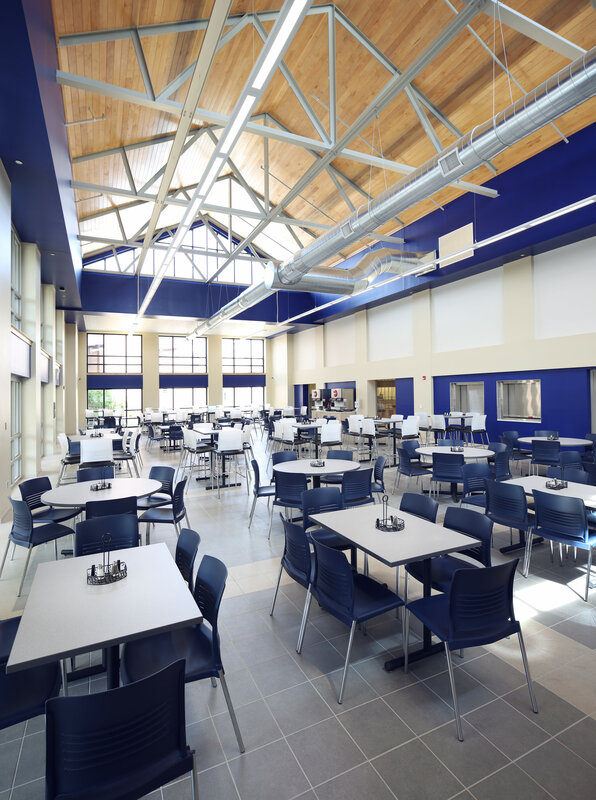 The diversified use of the building design and development created the opportunity for Moravian College to work closely to collaborate with their strategic partner, St. Luke’s Health Network. St. Luke’s will occupy approximately 10,000 sq. 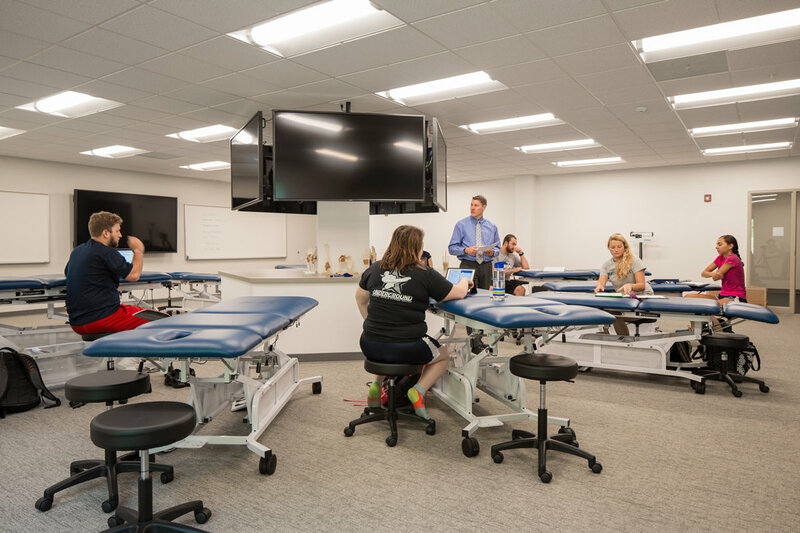 ft. for primary care sports medicine and physical therapy, while Moravian College students will get the chance to both study and practice sports medicine at this new facility. J.G. 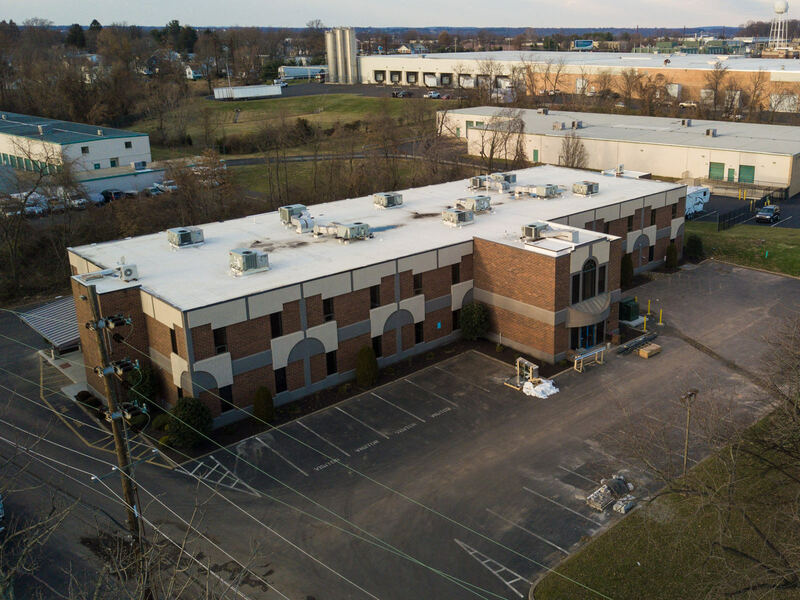 Petrucci Company, Inc. partnered with Cerminara Architect to develop new plans that took the building from 26,200 sq. ft. to 42,970 sq. ft. 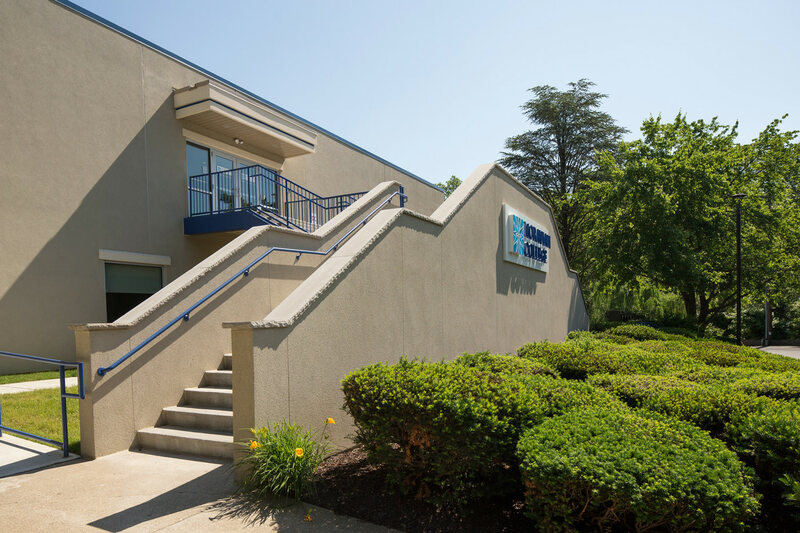 The strategic team extended the existing mezzanine and made a proper second floor, turning the eight floor-to-ceiling racquetball courts into 16 office spaces and classrooms. 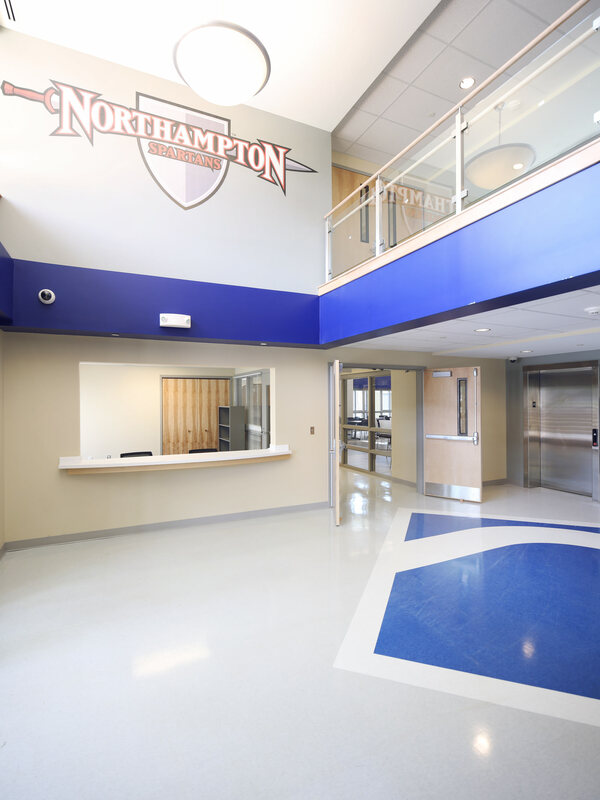 The first floor includes academic areas for athletic training programs, including classrooms and lab spaces. The second floor includes community space for students to collaborate and unwind between classes, conference areas, and office spaces.